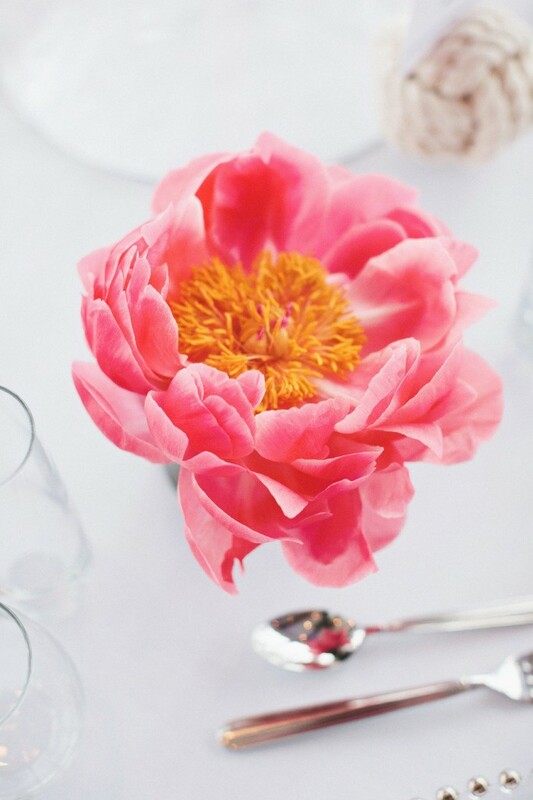 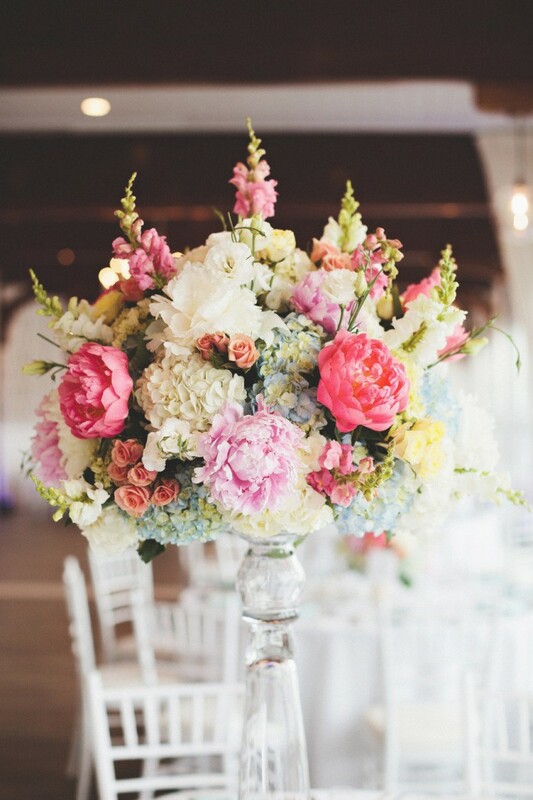 Bright, fresh peonies punctuated centerpieces, bouquets, and basically every other surface, making a stunning contrast to beachwood decorations. 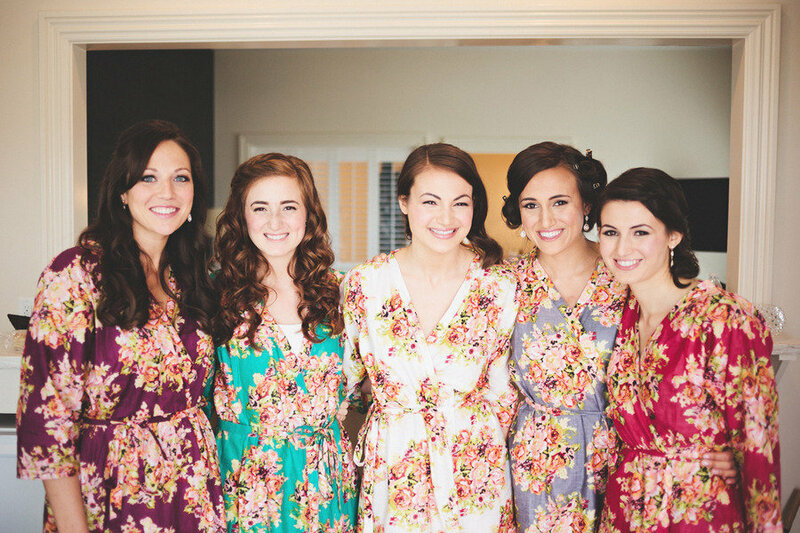 Earlier in the day, fresh blooms also enveloped Lisa and her bridesmaids as the design of their beautiful dressing gowns. 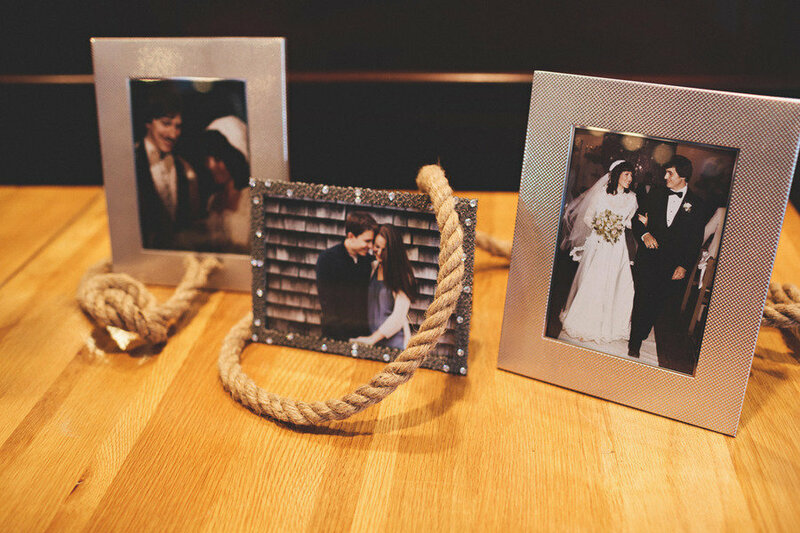 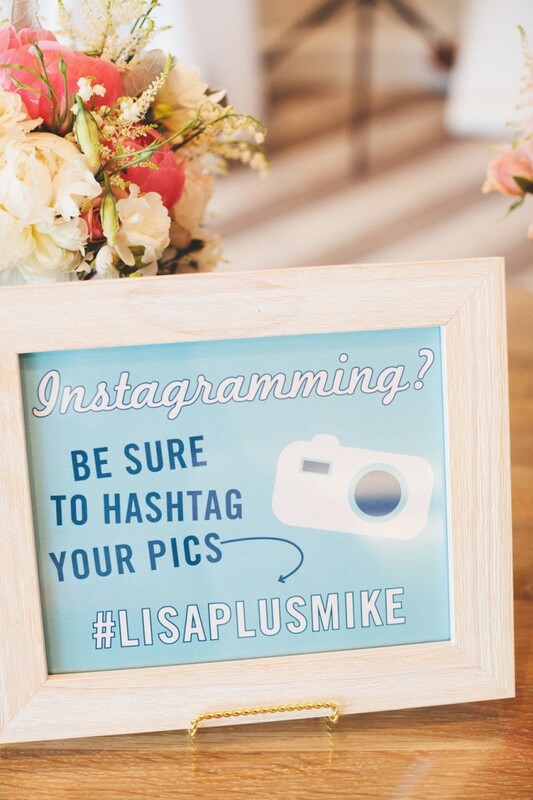 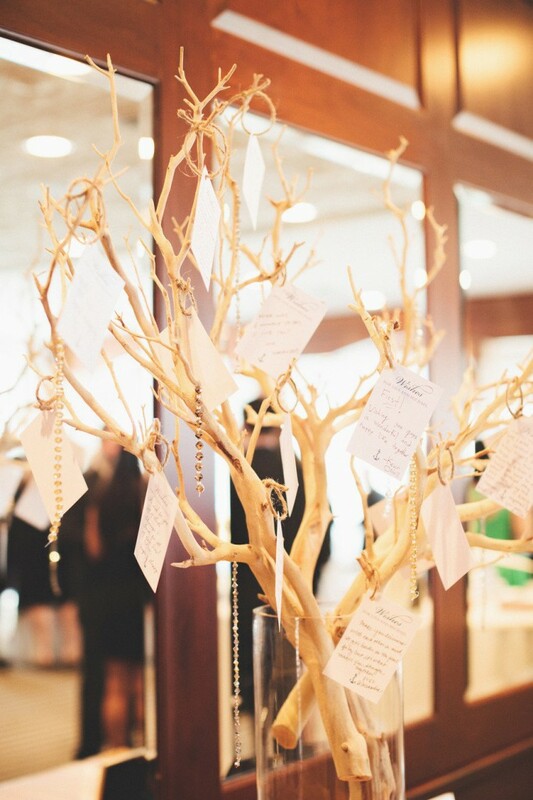 Fun touches like a framed reminder to use the couple’s #LisaPlusMike hashtag while Instagramming, a “wishing tree” where guests could leave notes, not to mention a rocking party with Beantown sealed the night as perfect. 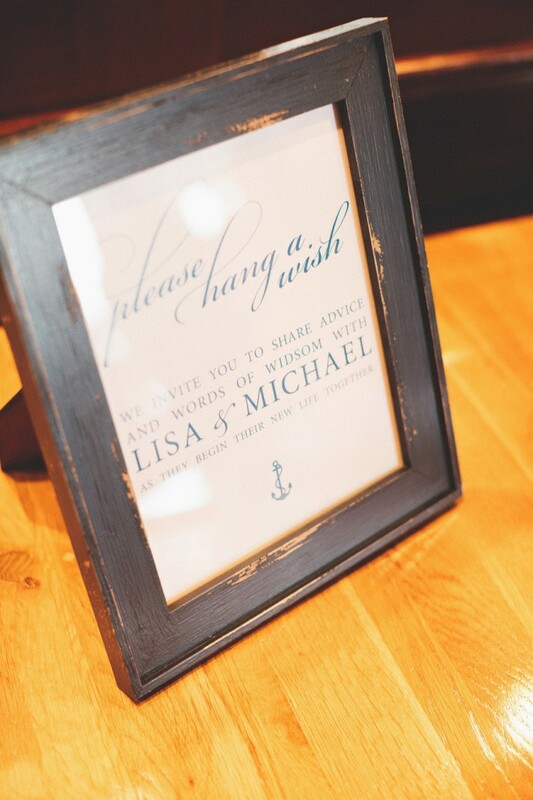 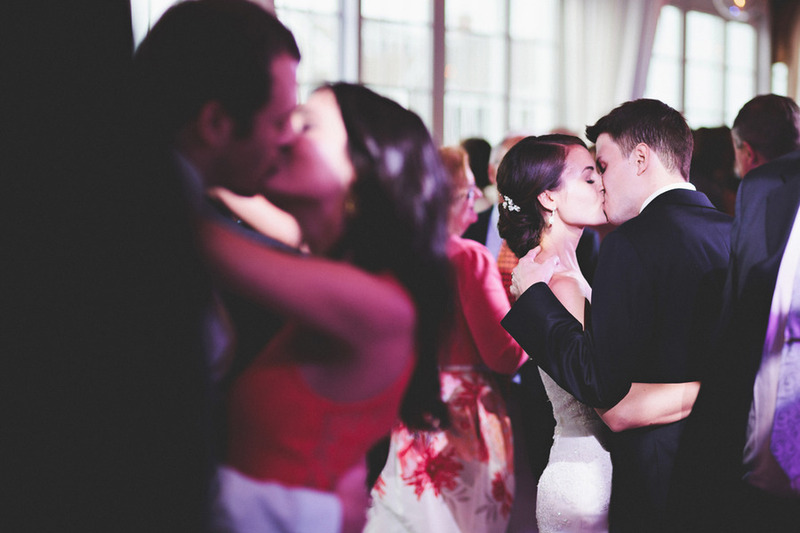 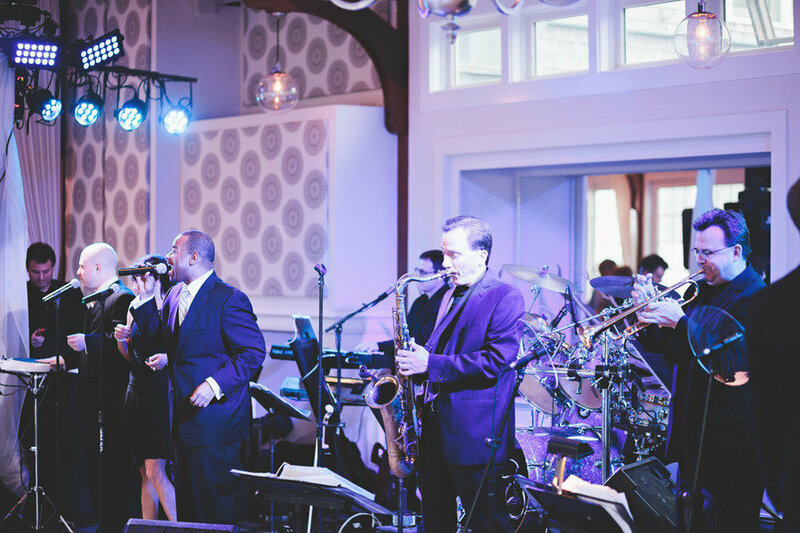 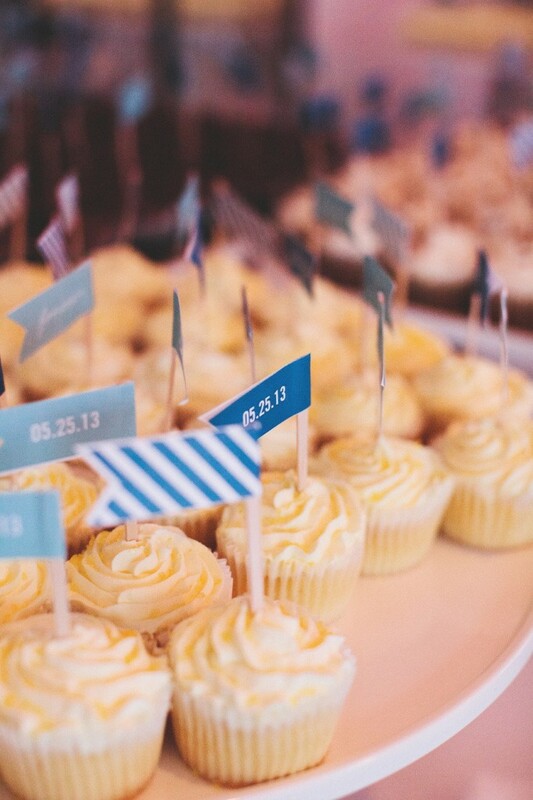 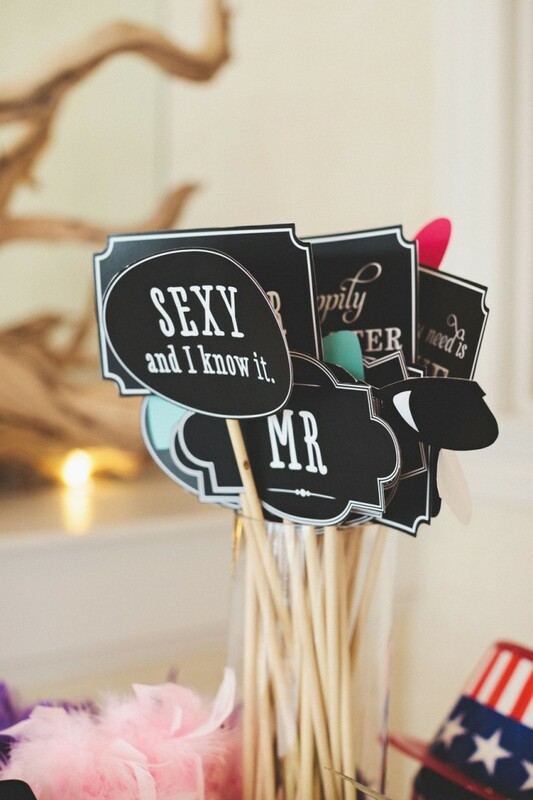 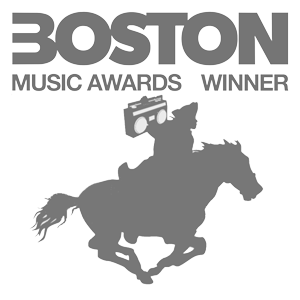 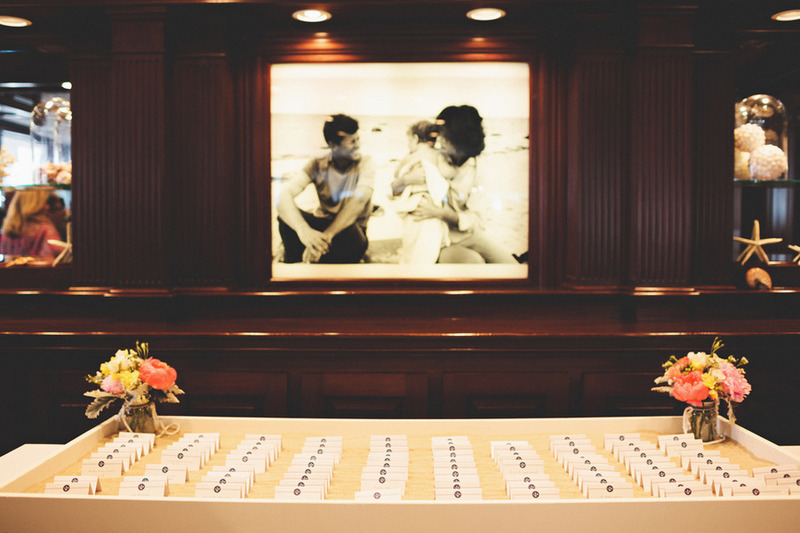 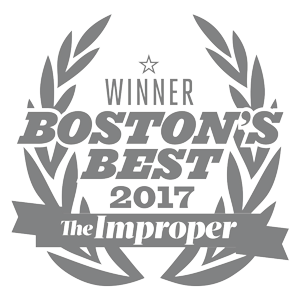 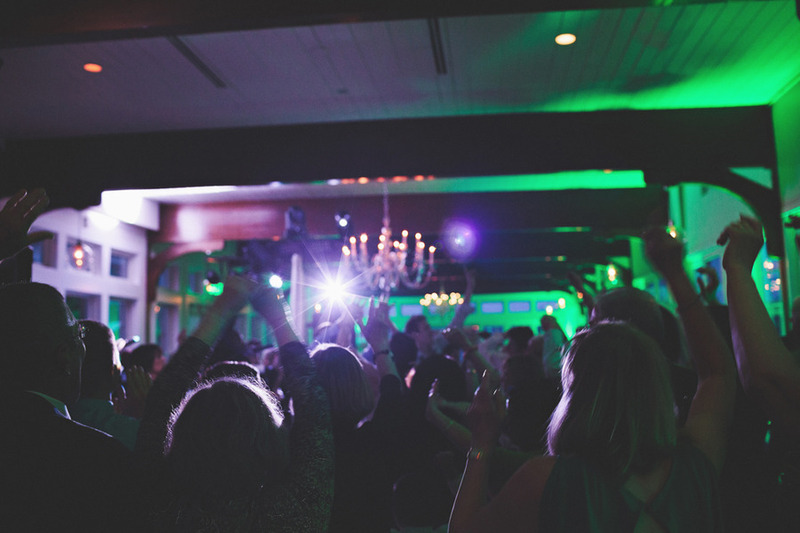 Check out the full gallery featuring photos by the very talented First Mate Photo Co.
See more photos of Beantown rocking Lisa and Mike’s reception on Facebook. 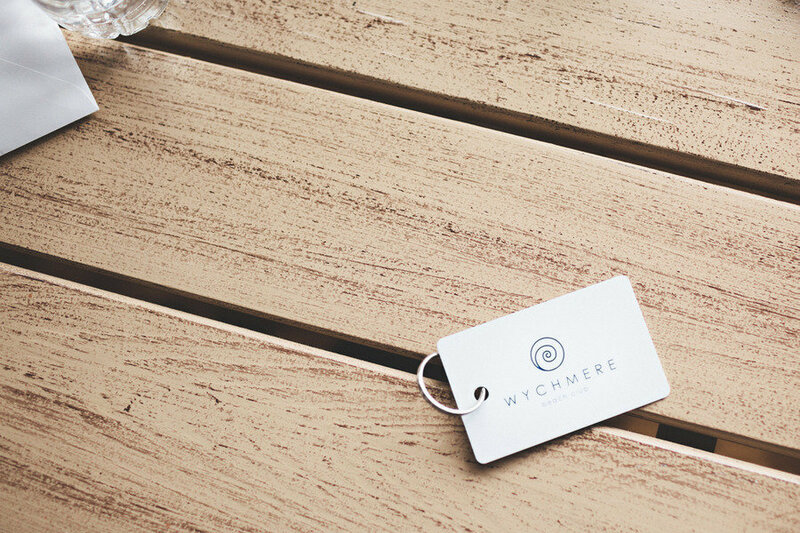 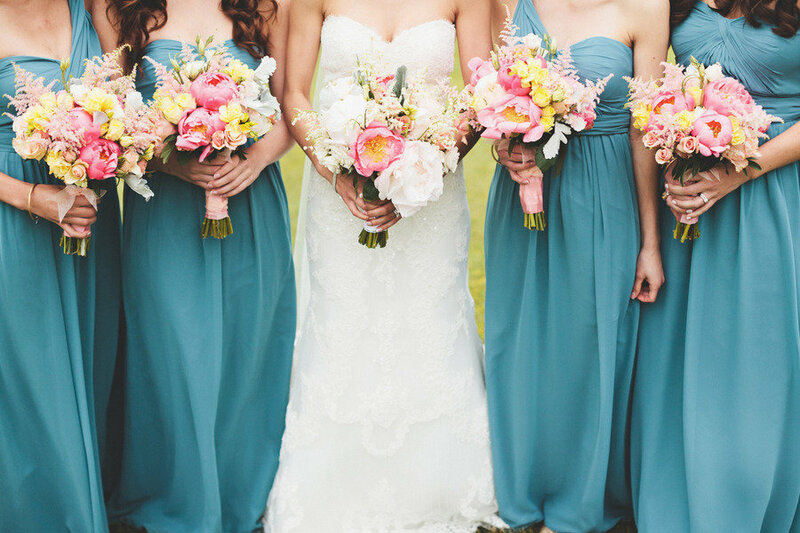 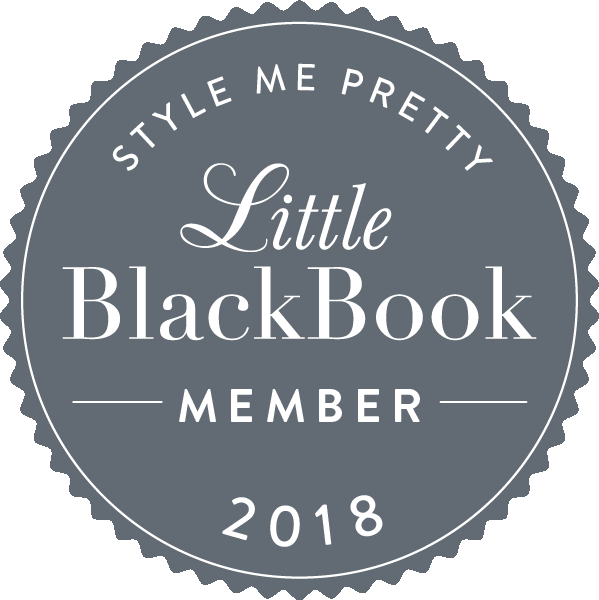 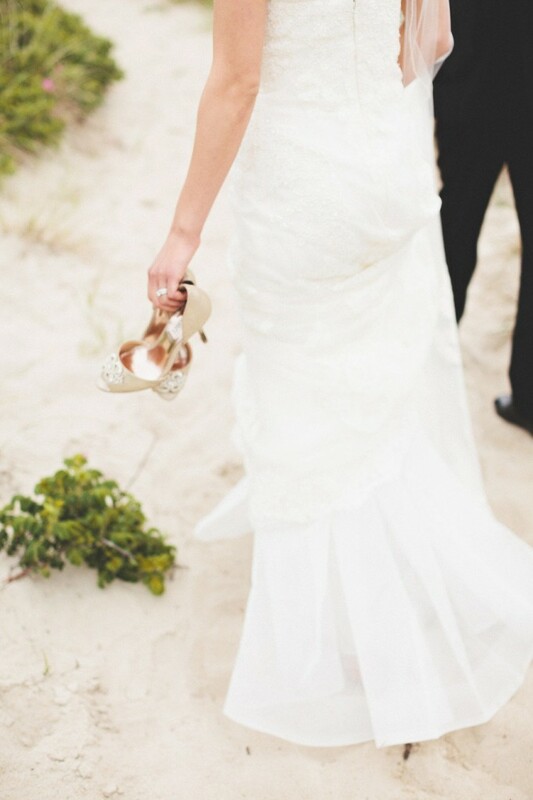 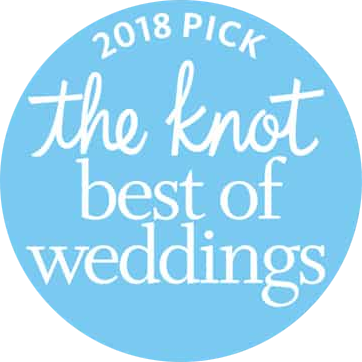 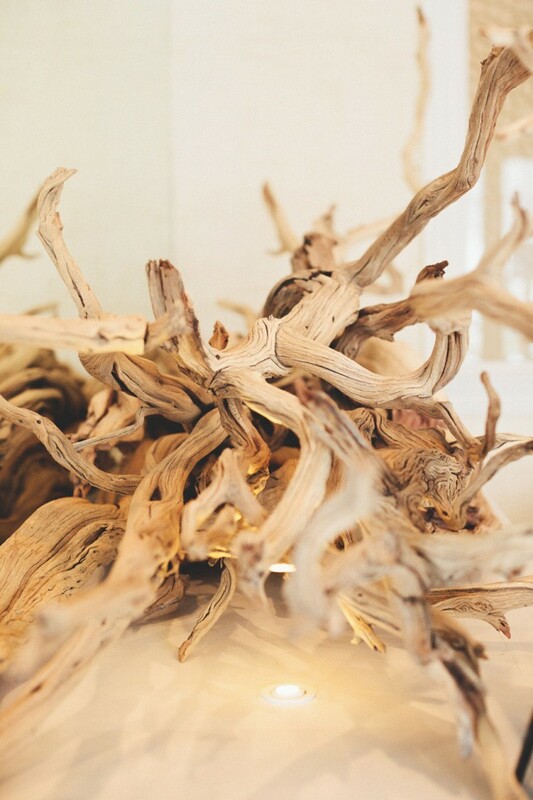 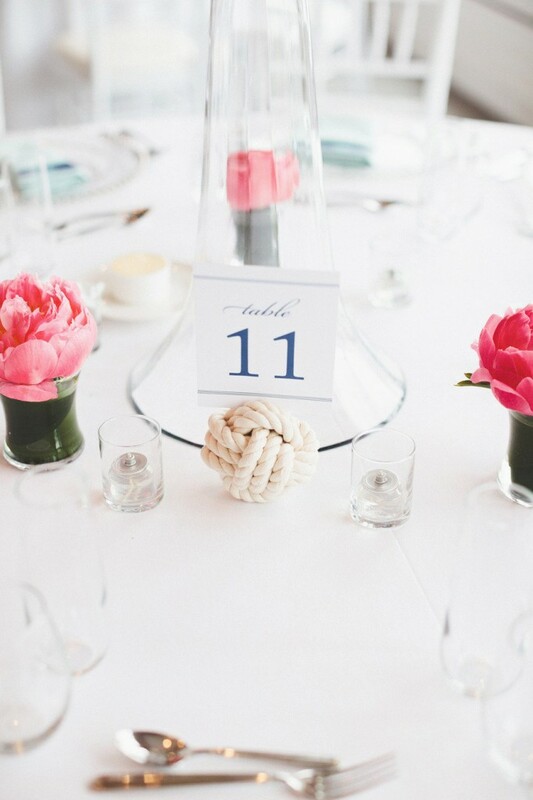 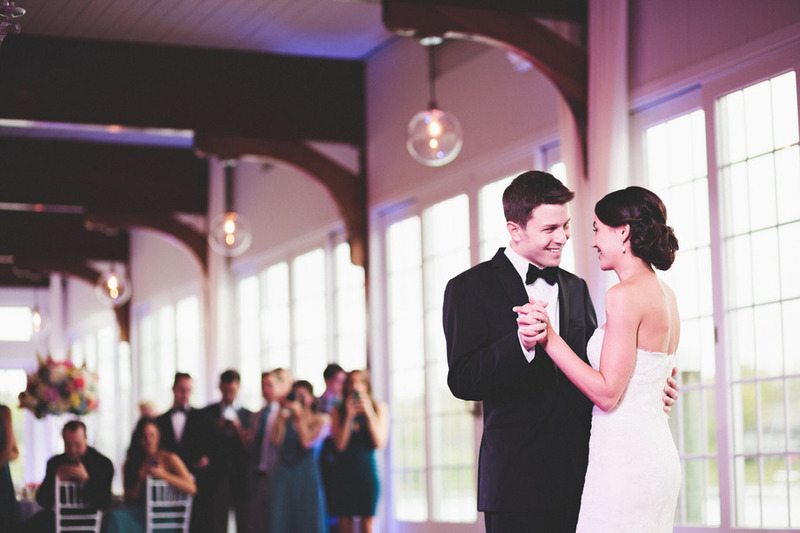 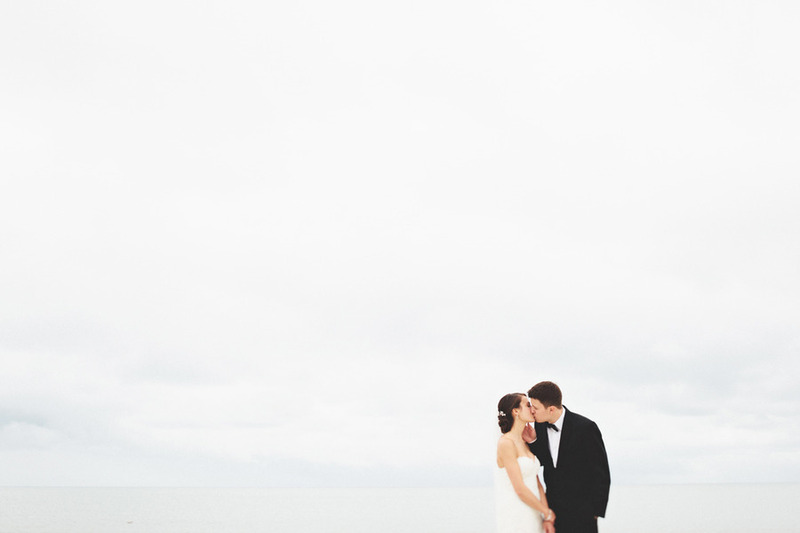 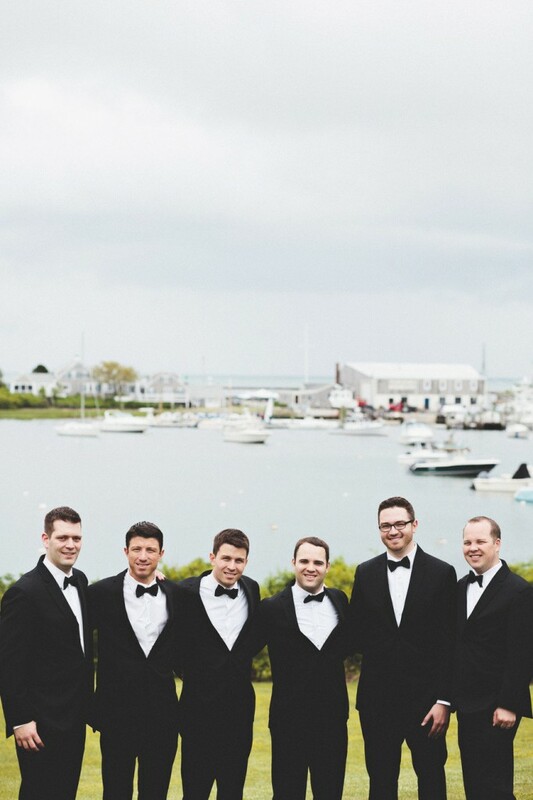 Featured: Wychmere Beach Club | Michelle Hickey Design | Fancy Flowers by Meredith | First Mate Photo Co.